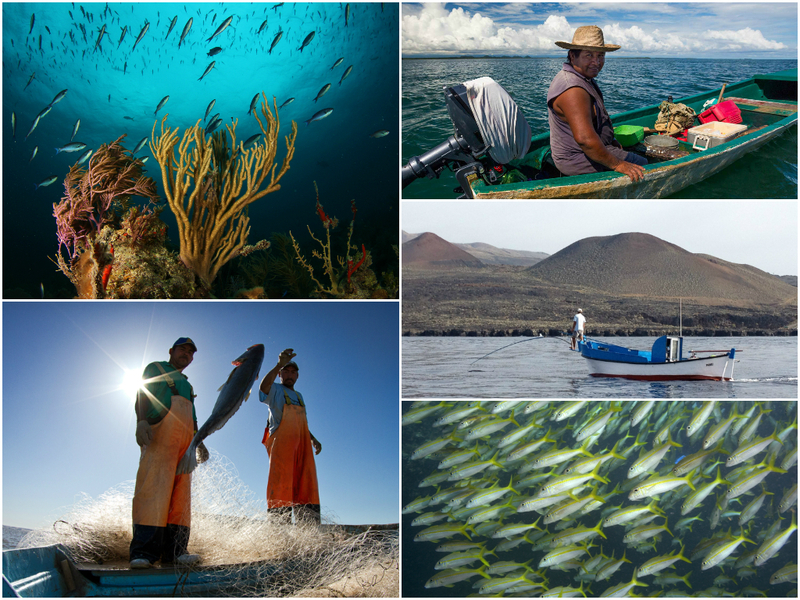 We are making progress every day transitioning more fisheries to sustainable management policies and practices that help create much healthier oceans that support more fish, feed more people and improve livelihoods. These outcomes go hand in hand, because a healthier, more resilient ocean is also one that can support larger harvests. In the United States, EDF has been working for more than a decade to spur significant advances in sustainability. The red snapper catch in the Gulf of Mexico has more than doubled since 2008, when we helped reform that fishery, and in 2014 the Marine Stewardship Council acknowledged the results of our work with fishermen on the West Coast when it certified 13 species of Pacific groundfish as sustainable. Currently more than two-thirds of the fish caught in U.S. federal waters are managed sustainably. After hard work by EDF staff and other partners, the European Union adopted a fisheries policy in 2013 that will usher in major reforms across member nations. We are also making progress in other parts of the world. Fish Forever, EDF’s partnership with Rare and University of California – Santa Barbara, has launched seven pilots with local partners in the Philippines and Indonesia. The partners are also working together in Belize, where we will work to support the expansion of TURFs, locally called Managed Access. By establishing secure access privileges to their fishing grounds coupled with no-take areas and effective co-management systems, Fish Forever aims to help these communities end overfishing, protect biodiversity, and improve livelihoods. Small-scale fisheries, like these, are going to play an important role in realizing our goal for more sustainable fisheries around the world. Small-scale fisheries contribute about half of the global fisheries catch and are responsible for about 90% of fishing employment. Whether it’s in the United States, Sweden, Spain, Mexico, Belize or Indonesia, more and more countries are recognizing the promise of sustainable management that empowers fishermen to become stewards of the resource while often more reliably providing food and income for the communities that depend on them. It’s not just fishermen that are helping to make this possible. Seafood suppliers, grocery stores, restaurants and chefs are part of this change. The entire seafood supply chain can help make our fisheries healthier. And that includes you. In honor of World Fisheries Day, visit your local grocery store or fish market with our seafood selector and enjoy a fresh, sustainable filet that represents another important step toward more sustainable fisheries and healthier oceans. This entry was posted in Domestic, International and tagged fish forever, fishing communities, global fisheries, hope, Seafood, World Fisheries Day. Bookmark the permalink. Both comments and trackbacks are currently closed.